Most of the times, people have an issue with keeping their hands steady. Make sure to work on a flat surface and sit down while doing it. This will give you more control. Line the skin around your nails with petroleum jelly to ensure a quick clean up. 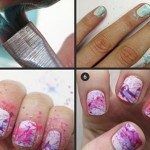 You can also apply a layer of glue around the nails so that it can be peeled off after you finish your nail art. Use a paintbrush dipped in nail polish remover to clean the area around your nails. 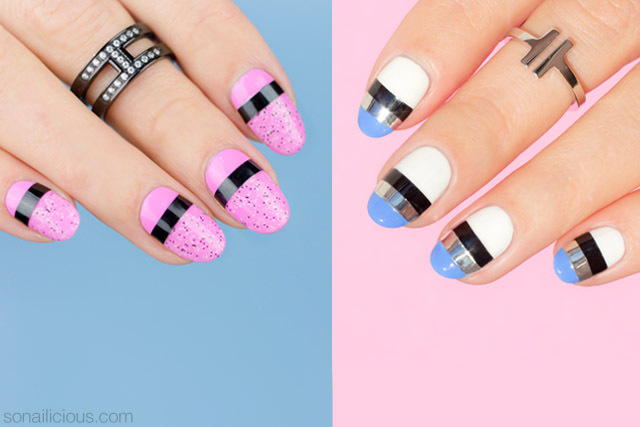 Make sure your nails are free from any oils or lotions before you start with the nail art! 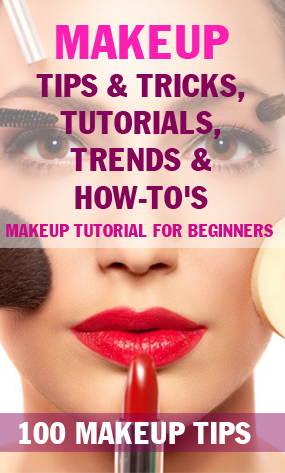 Tempted to try them out? Well, I definitely know I am. My nails have been bare for a while maybe it’s time to dive back into nail art again. Nail art can be quite therapeutic. 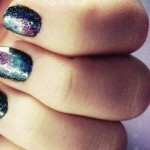 It gives you some time to be alone and gather your thoughts, and by the end of it, you have beautiful nails! Who can say no to that?